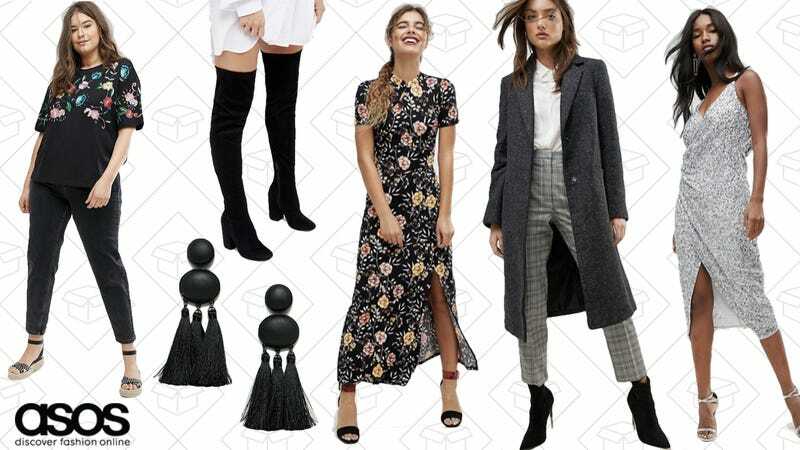 ASOS is ready for you to basically have your entire wardrobe made by them. Right now, they’re taking 25% off all their own brand of clothing, which is to say, everything. Grab everything from shoes to outwear to accessories.